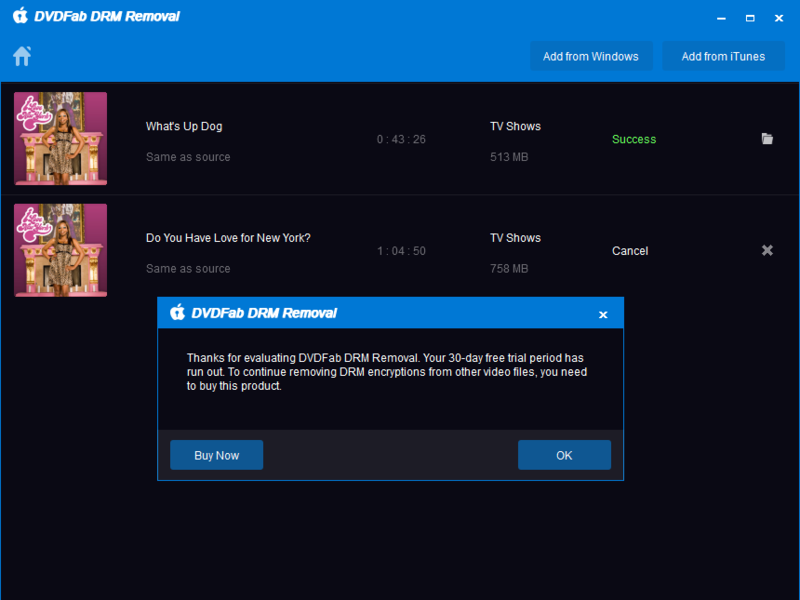 The DRM removal for Apple software from DVDFab is a tool that was designed to permanently remove the DRM protection that can be found embedded inside digital products that are offered by Apple from the Apple App Store. 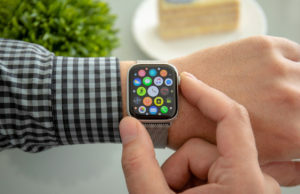 Apple developed a proprietary technology for controlling the usage of digital products such as copyrighted music, movies and other software known as a DRM or Digital Rights Manager. 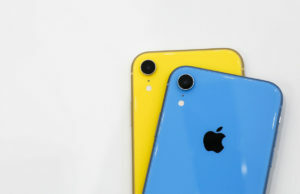 Their technology was called Fairplay and it would only allow files that were encrypted with the FairPlay code to be used on devices that were Apple registered. This meant even if you bought the digital files legitimately you were limited on what devices you could play them on. Works on all versions of supported Windows OS; Vista/7/8/8.1 and 10 (both x32 and x64). Supports file formats; M4V (video), M4P (Music) and M4B (audio books). Requires an Internet connection to activate. Capable of processing multiple files simultaneously. 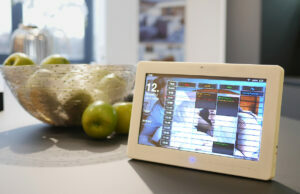 Leaves digital content free of all embedded encryption. Allows you to transfer all of your downloaded files purchased through the Apple App Store on a non-Apple device. Won’t affect the playback quality of any music or video files after it is run through it. Speed through a large playlist or volumes of movies in one session. 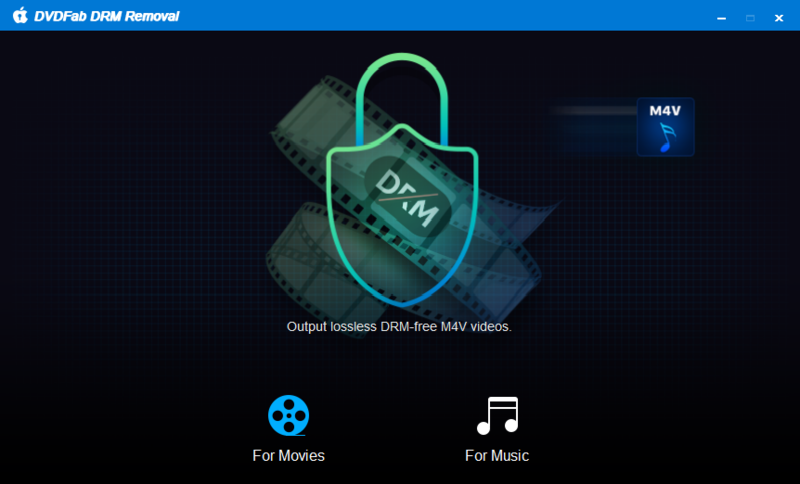 It can be used in concert with other DVDFab programs like DVDFab Converter and DVDFab Creator. DVDFab is reasonably priced at just $39 per year. When getting started, you’ll receive a 30 day free trial period which is awesome. It’s important to point out that during the free trial period, you’ll only be able to convert 1 video and 5 songs. If you own a large amount of digital music, movies and audiobooks that you purchased over the years on a number of Apple mobile devices or iTunes enabled device and are wanting to move them to a non-Apple device you probably noticed that Apple has made this extremely difficult. This is because they have employed an embedded technology called a DRM or Digital Rights Manager. Fortunately, there is a company called DVDFab and they have created a software tool that is designed to remove this embedded code that prevents any file that contains this DRM from being used on any device that has not been registered through Apple. The program is called DRM Removal for Apple and it is designed to be used on all Windows-based systems. 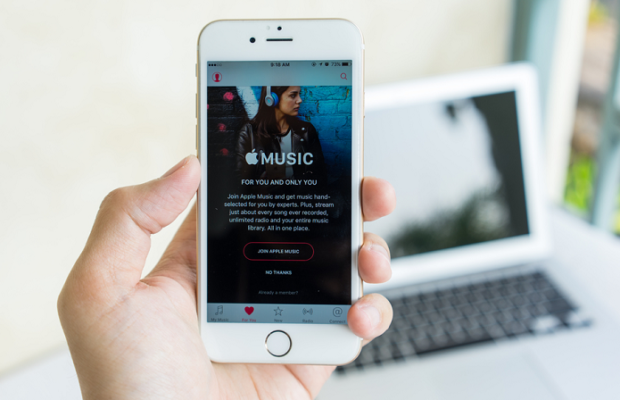 DRM Removal for Apple is a simple to use software that quickly and completely removes the FairPlay DRM that Apple embeds in all of the music, videos and audiobook files that are available in the Apple App Store. This DRM virtually locks up these files and keeps you from enjoying the things that you legitimately paid for and prevents you from playing on a non-Apple mobile device like your smartphone or tablet. DRM Removal for Apple is very easy to use and it can quickly clean the files of this limitation and it can do this for multiple files at the same time. If you are interested in finding out more information about DRM Removal for Apple, just visit DVDFab website for more information.